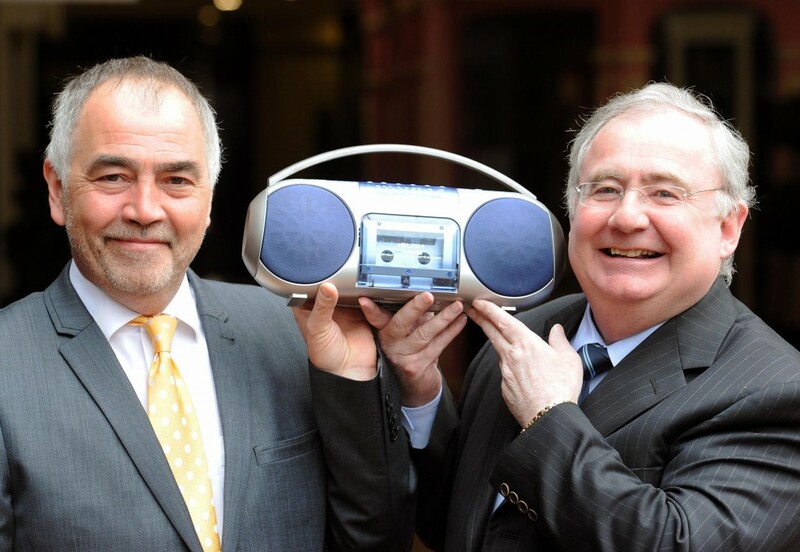 The IBI is the representative body for Ireland's independent commercial radio broadcasters. 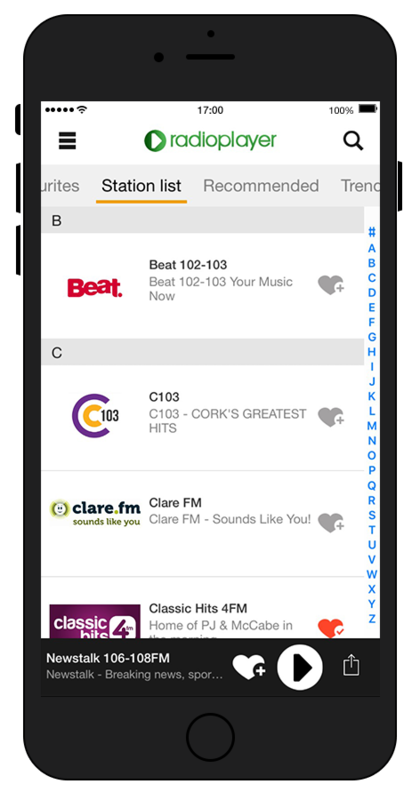 Our 34 member stations broadcast to 2.449 million listeners across Ireland everyday. 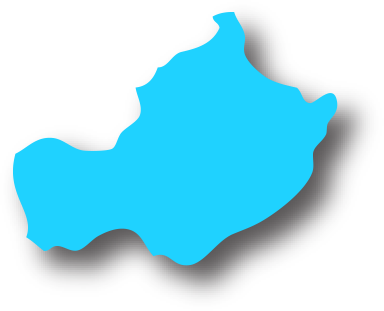 They include national, multicity, regional and local radio stations. 86% of adults listen to radio on the average weekday and this figure is on the rise. Radio is very much part of the community and has its finger on the pulse of what’s happening and what’s important to the listener. This is reflected in the loyal listenership base and it makes radio one of the easiest and most effective ways to target specific consumer groups and to reach people everywhere. Broadcasting Conference 2013 Radio:Future Shock? The third annual IBI conference “Radio: Staying Alive” took place on the 19th of April 2010. Delegates at the conference addressed the changing media environment, whether radio should embrace the digital age and the question of political advertising on radio. Download the Agenda for the 2010 Conference. 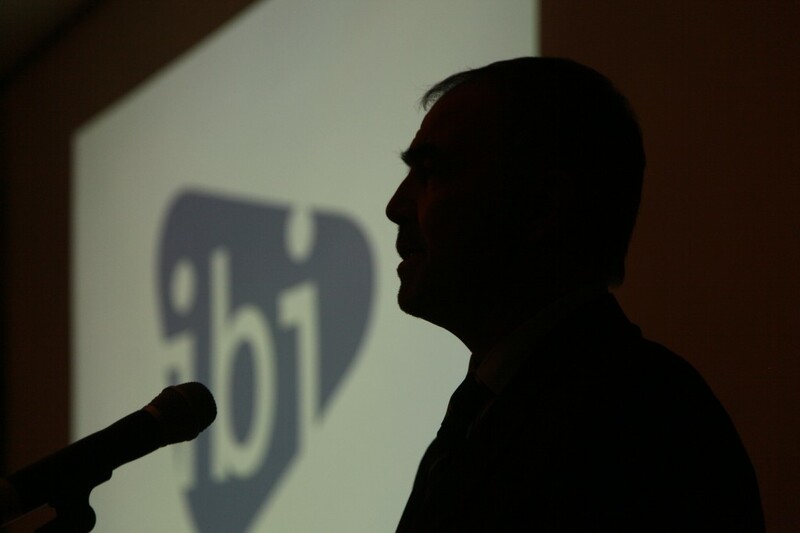 The IBI’s second annual conference took place at on March 2nd 2009. The conference entitled “Twenty Years and Growing” celebrated 20 of independent radio in Ireland and the success and impact of the sector in Ireland. President Mary McAleese gave the keynote address. Download the Agenda for the 2009 Conference. The 1988 Broadcasting Act was a seminal piece of legislation in paving the way for Ireland’s independent broadcasting sector. 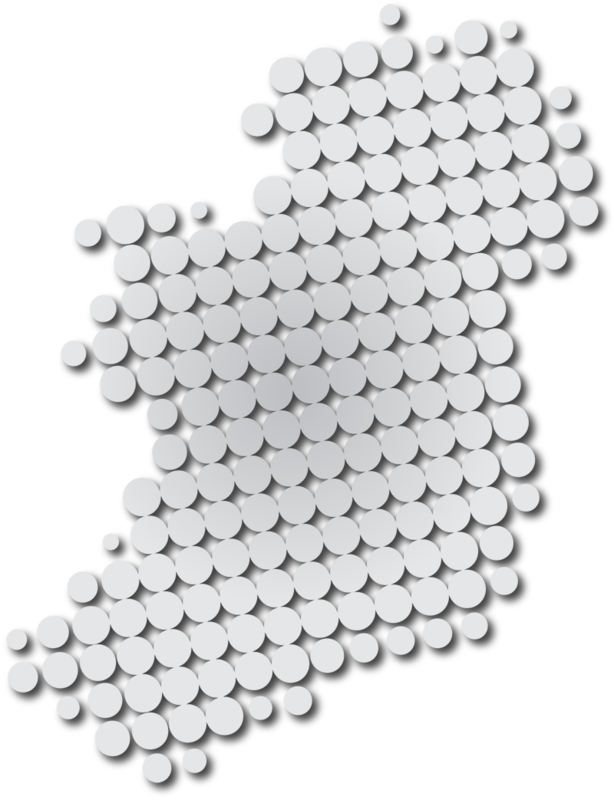 Prior to the introduction of the Act, broadcasting in Ireland was limited to the state broadcaster, which enjoyed a monopoly in radio and TV broadcasting in many areas of the country. In July 1989, Ireland’s airwaves were opened and the first two commercial stations to go on air were Capital Radio (later to become FM104) and Mid West Radio. That same year the Independent Broadcasters of Ireland (IBI), formerly called the Association of Irish Radio Stations, was founded to champion the sector and to promote diversity and quality of broadcasting to Ireland’s radio listeners. The diversity of independent broadcasting is seen in the growth of radio in Ireland with specialist pop, talk, classical, country and youth stations now broadcasting on the airwaves. The strength of the sector is evidenced in the IBI currently representing the interests of two national radio stations, one multicity radio station, four regional radio stations and 27 local radio stations from across Ireland. The mission of the IBI is to promote a strong and vibrant radio sector which reflects the preferences and needs of the listening public. The IBI represents the interests of radio station owners to the government and to the independent regulator, the Broadcasting Authority of Ireland (BAI). The IBI also lobbies on behalf of the radio listeners of Ireland and constantly seeks to ensure that the quality of programming remains extremely high. In this regard we regularly contribute to industry consultations and forums on issues ranging from programming to advertising and strategy. The IBI aims to provide a distinct and coherent national voice in the ongoing campaign for competitive equality across the broadcasting sector. Independent broadcasting is intertwined in the life of every community in the country. 70% of the population tune into our stations on a daily basis. This translates into weekday figures of in excess of 2.5 million listeners. With more than 1,500 people employed in the sector, independent broadcasters make a significant economic, social and cultural contribution to the Irish economy. The IBI board includes ten industry members, representing broadcasters from around the country. A chairman is elected every two years by the board. The current chairman is John Purcell, CEO of KCLR 96FM. The first independent broadcaster in Ireland, Capital radio (now FM 104) was launched on the 20th of July 1989. Pictured at the launch of Capital radio are Dave Kelly, Chris Barry, Ross Allen, Liam Coburn, Mike Duggan, Scott Williams, Gerry Stevens and Aidan Leonard. Scott Williams was the first voice to be broadcast on independent radio. No current vacancies, Please check back soon!